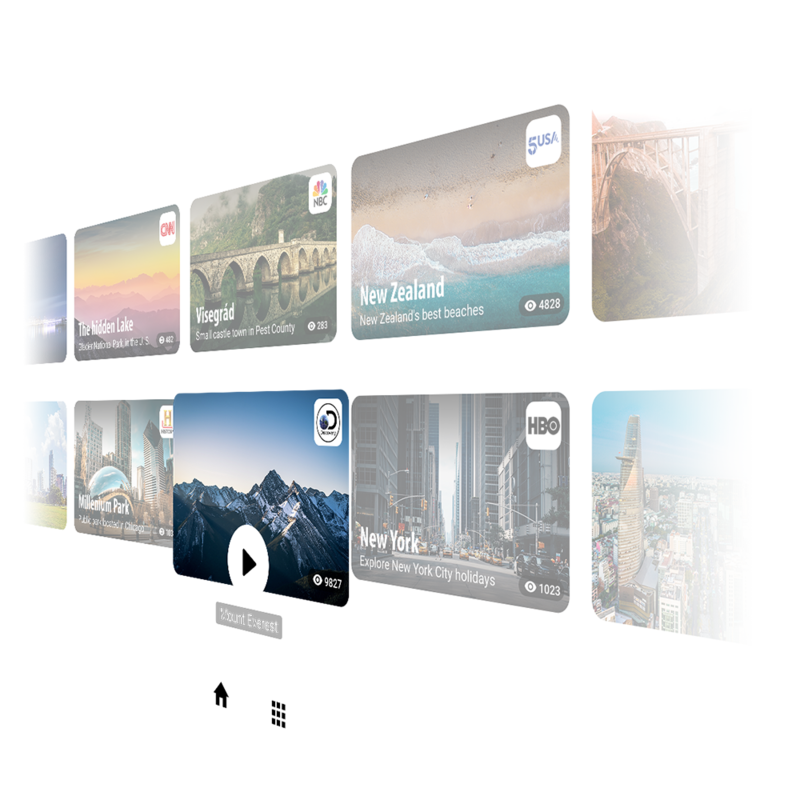 Thanks to unique and innovative VR features and a powerful set of core functionalities - Delight XR is the most widely used VR video player in the World. 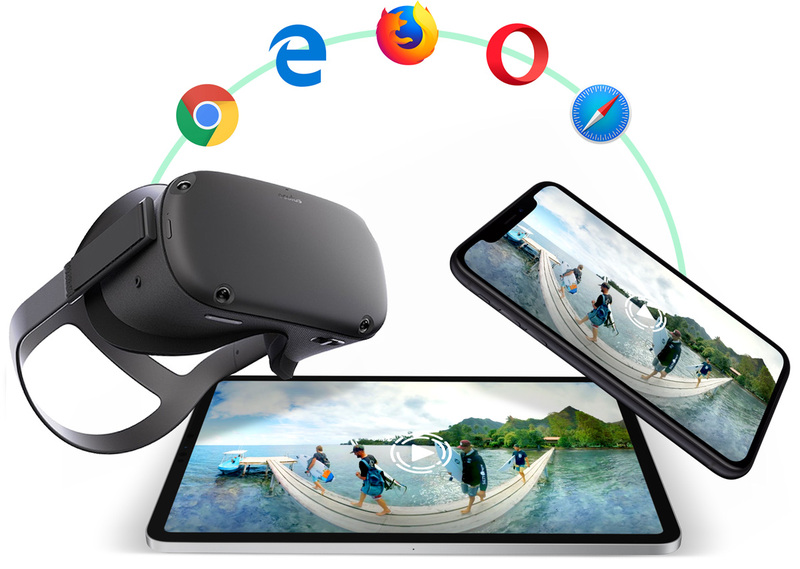 Make your VR Video content instantly available on all VR headsets. 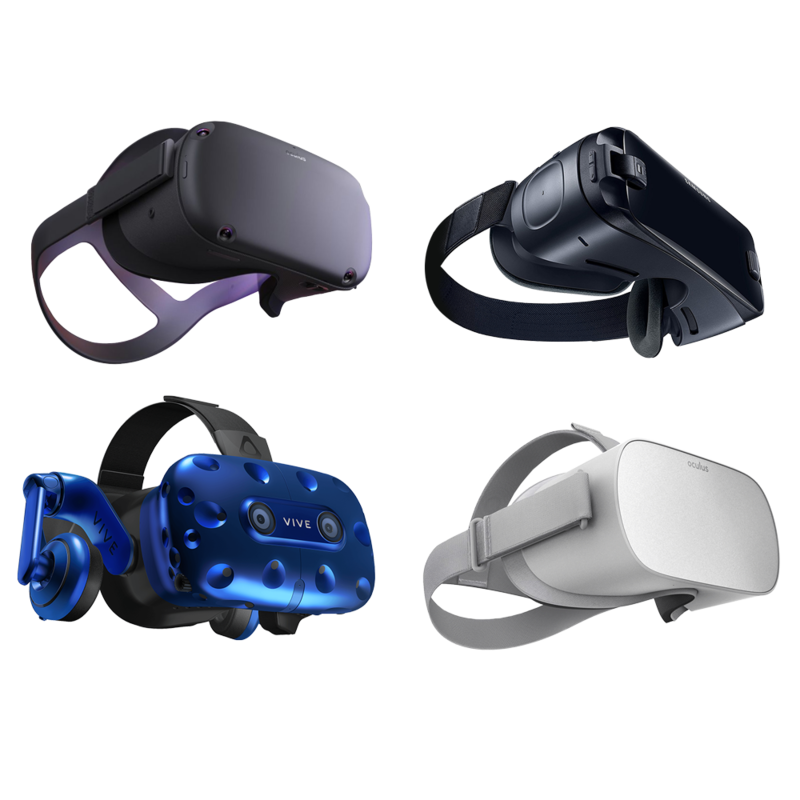 From low- to high-end devices, we support all VR headsets. 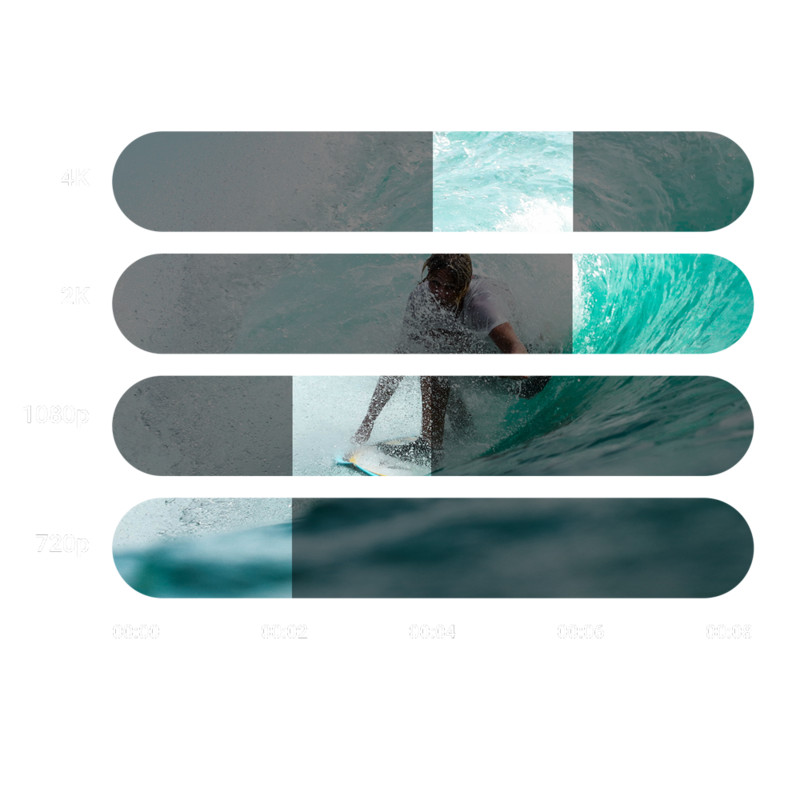 From regular video content to 180°, 360° mono- and stereoscopic video to custom fisheye distortion options - we support them all. Choose your input device. 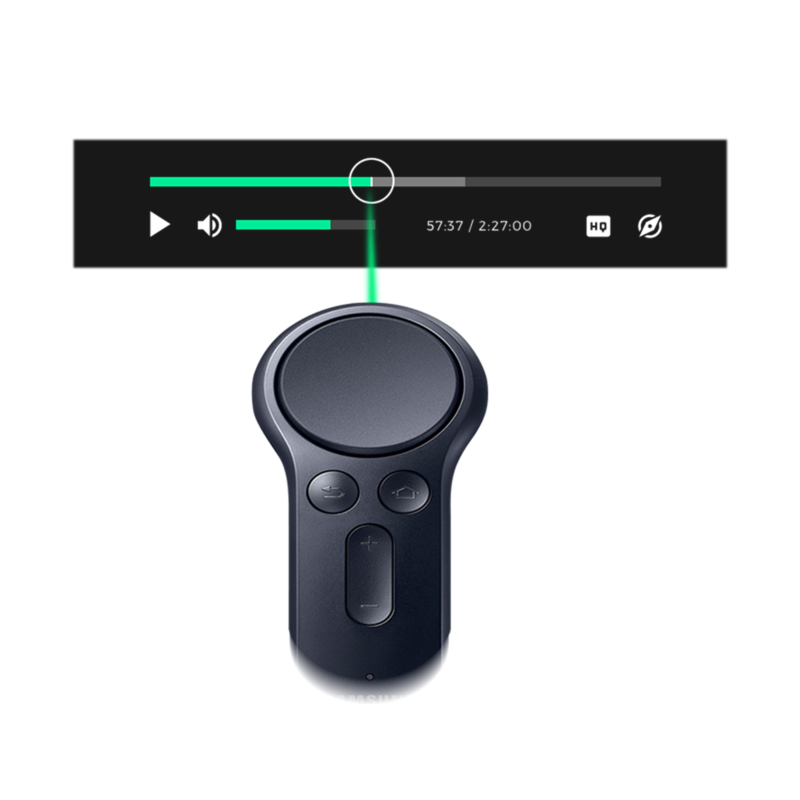 We support all common input devices including the 3DOF Oculus Touch and built-in GearVR Controls. 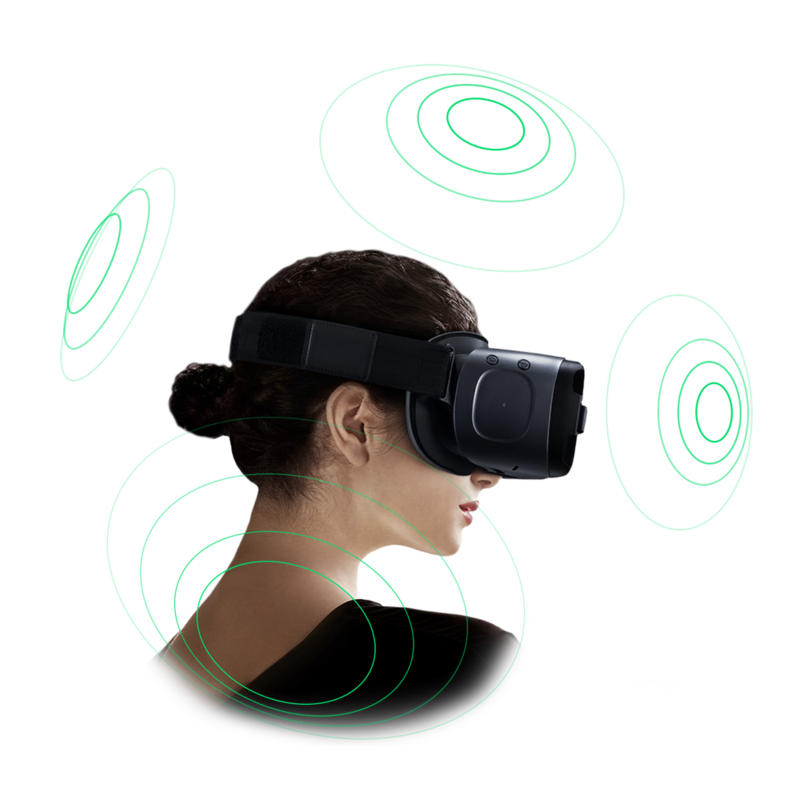 Experience sound from all directions realistically. We support nearly all spatial audio formats along with the go-to standard Ambisonic. Create individual virtual showrooms for all your content and enable your viewers to browse endlessly without leaving the experience. 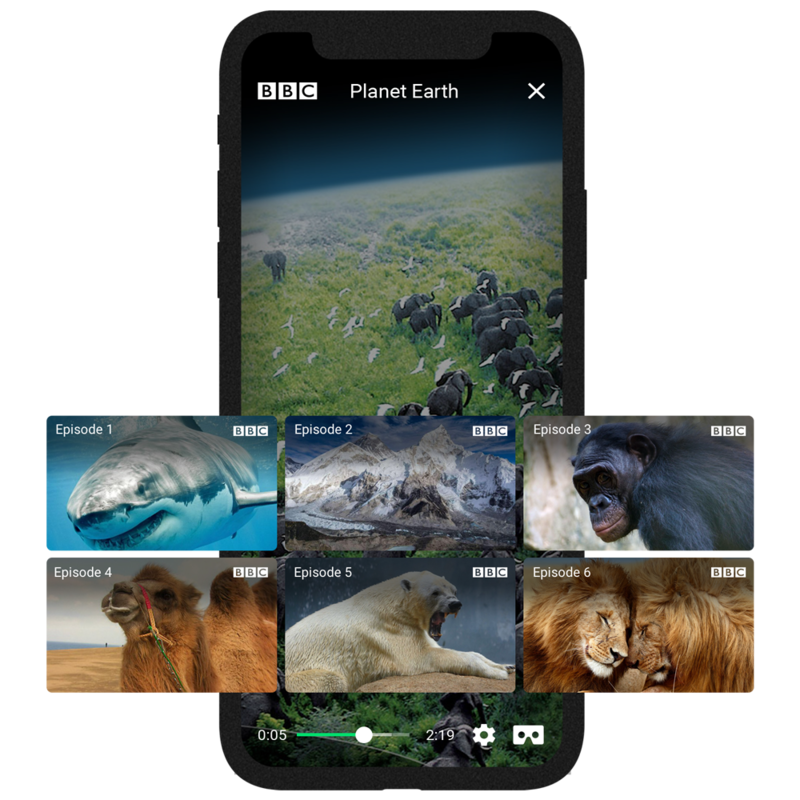 Our device-aware algorithm automatically detects all mobile, desktop and VR devices and is, therefore, able to deliver perfectly adapted videos to all screens. 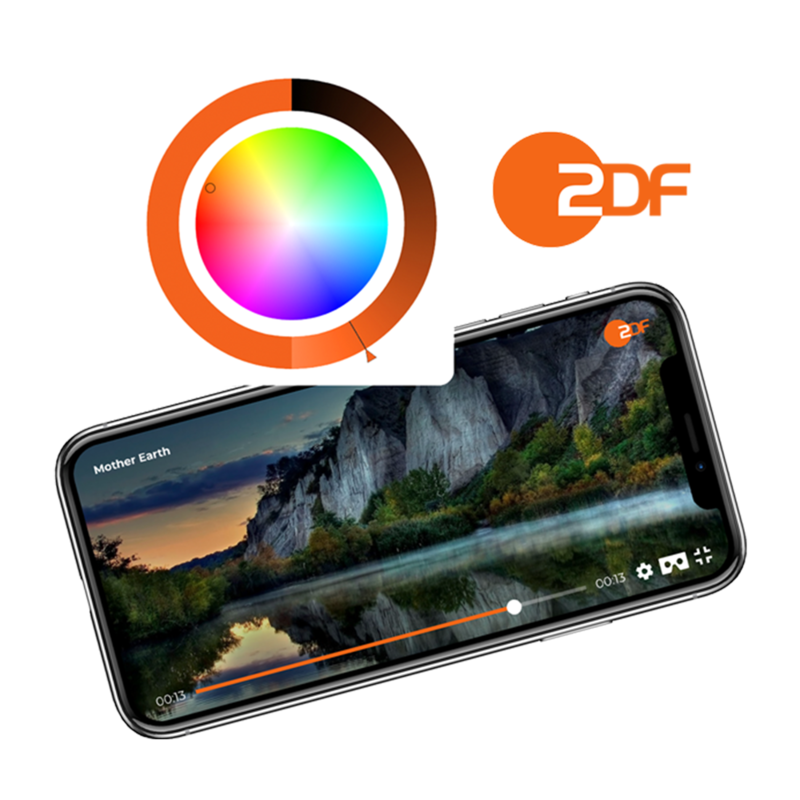 From pure visual to functional user interface adjustments - we support a variety of customization options that help you to define your own look and feel. Deliver your content at lightning fast speeds. 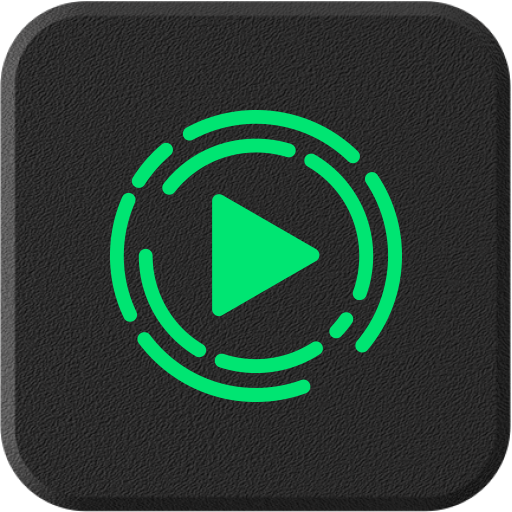 With the latest adaptive streaming protocols buffering delays and annoying startup times are a thing of the past. 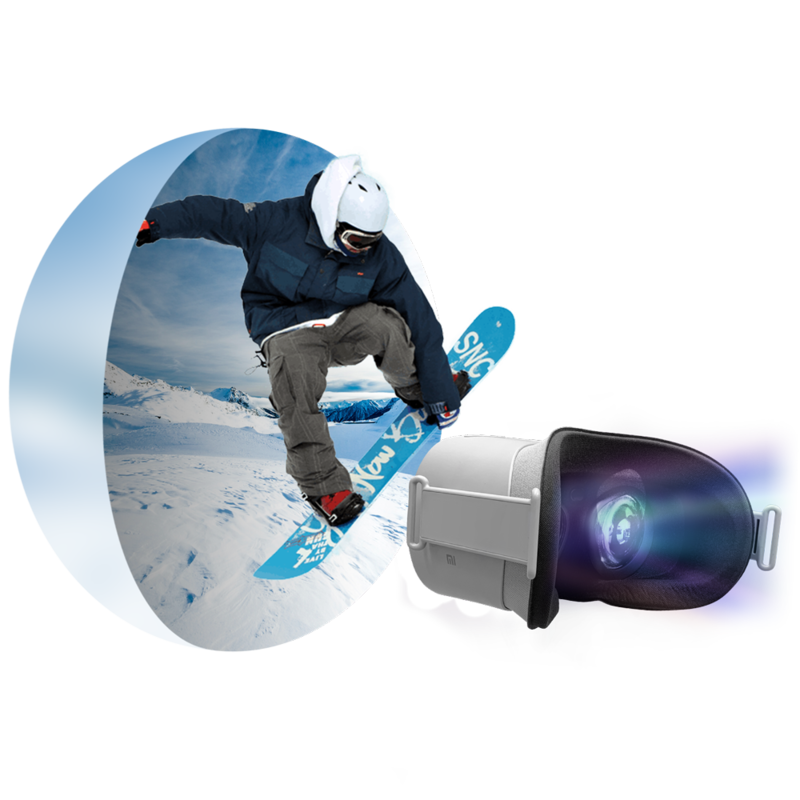 Drive views and engagement by adding related content directly to the user interface of any VR or regular video. 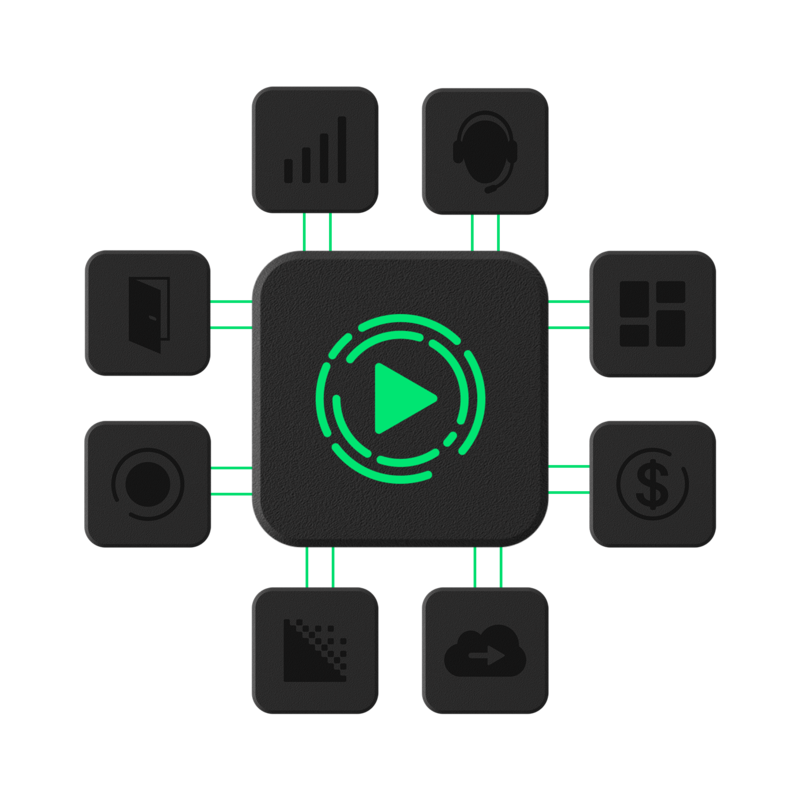 Easily extend the player module with other Delight XR modules such as Monetization, Hosting and Delivery or Live Streaming.